It never crossed my mind that I'd be spending my 27th name day abroad because I've already spent some cash on buying a new laptop (a MacBook Pro Retina 2015 model) last April. But, how can I say no to this trip when there's a cheap roundtrip fare to Taipei and a persistent mother? Fast forward, our flight was scheduled to depart Manila at around 11 PM. It turned out that it was delayed for almost three hours. The first few hours of my 27th birthday was spent on waiting - waiting for our the next updates, waiting for our turnaround aircraft, and waiting for our boarding call. Our flight finally took off at quarter to three in the morning. I dozed off minutes after I consumed my in-flight meal. Several minutes later, I woke up from a loud thump. The wheels of the Airbus A320-200 had finally touched down the terra firma. At this hour, I should be sleeping soundly in our hotel should our flight departed on time. Upon exiting the immigration, our designated driver was nowhere to be found. We walked around the arrival hall three times until we finally decided to take a cab to our hotel. I handed over our hotel reservation that was written in Mandarin and without uttering a single word, he drove at a speed of a hundred and thirty to central Taipei. Dawn was breaking as we traveled on the freeway. As the black sky slowly transformed to colorful hues of orange, indigo, and red, I've realized that I am still blessed despite the unforeseen circumstances of our journey. It was nonetheless a beautiful sight to see. 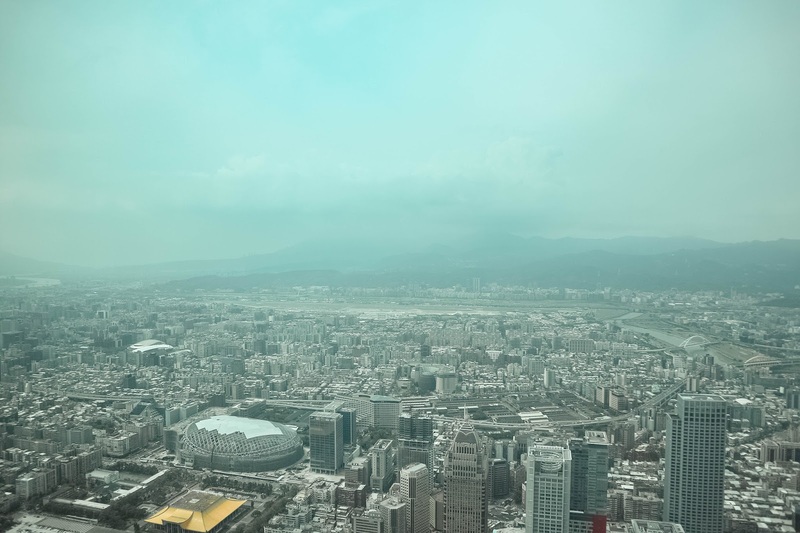 View of downtown Taipei and Songshan Airport from Taipei 101's observatory deck. We had barely three hours of sleep when we started exploring Taipei. This trip, however, is different from my first two visits. It is my first time to explore Taipei during the height of its summer season. The average temperature is around 34-35 degrees Celsius. It is relatively hot and humid even at night time, but the tropical boy in me isn't complaining because it's perpetually hot and humid back home. We didn't mind for us as long as we're hydrated from time to time. First stop was the Chiang Kai Shek Memorial Hall. 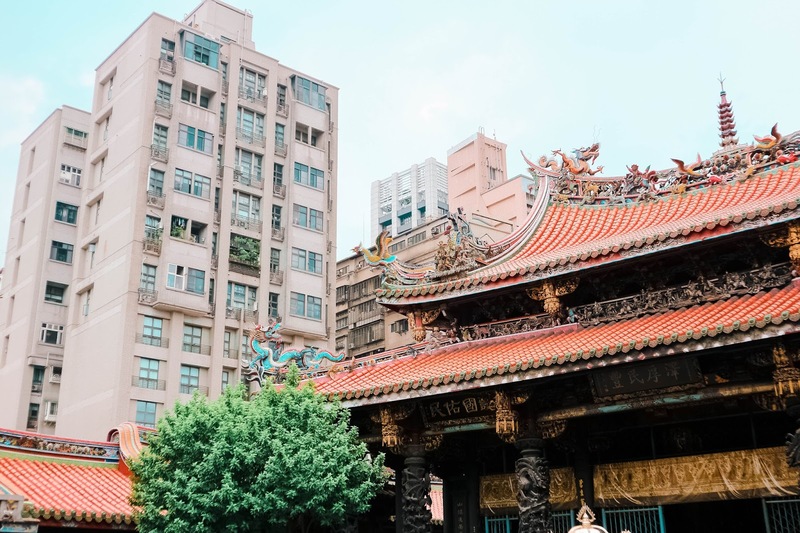 It is located in the heart of Zhongzheng District of Taipei, this landmark was erected in memory of Chiang Kai Shek, the former President of the Republic of China (Taiwan). Visitors can witness the change of guards ceremony every hour. To satisfy our hunger, we rode an underground train to Taipei 101 station and dined at Din Tai Fung. 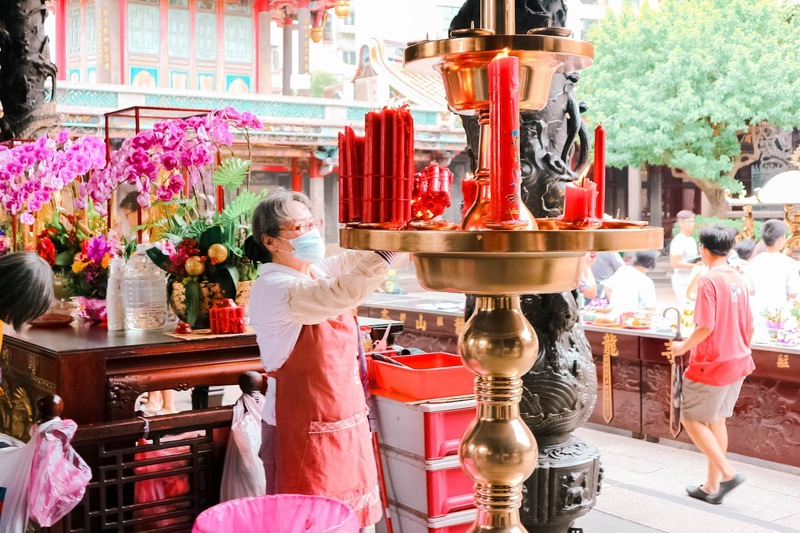 The restaurant is famous for its delicious pork xiao long baos, pork buns, and dumplings. We ordered their best-selling meals and ate with so much gusto. Since we were already in Taipei 101, the city's tallest skyscraper, we bought tickets to the observatory deck. The fun part was actually riding their elevator. Officially named as the world's fastest elevator by Guinness Book Records, it only takes 45 seconds to reach the observatory. We're talking about 88 floors! Taipei looks beautiful from above. Several buildings spread across the north, east, and south quadrants which are all surrounded by verdant mountains and landscapes on the eastern part of the city. 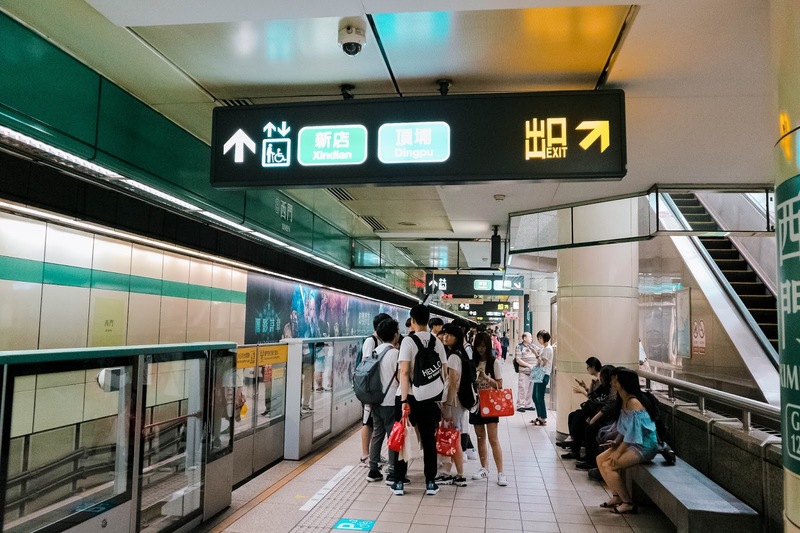 Taipei is easy to navigate around, thanks to its extensive and efficient MRT. 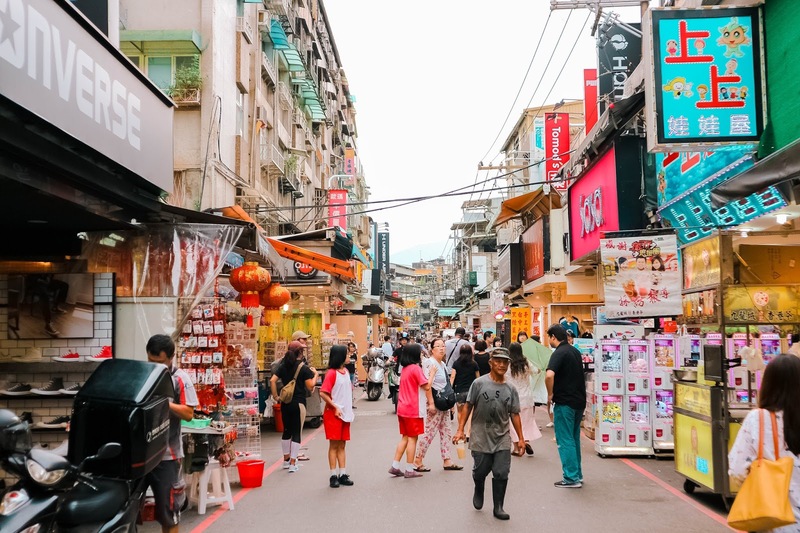 This is what Shilin Night Market looks like in broad daylight. 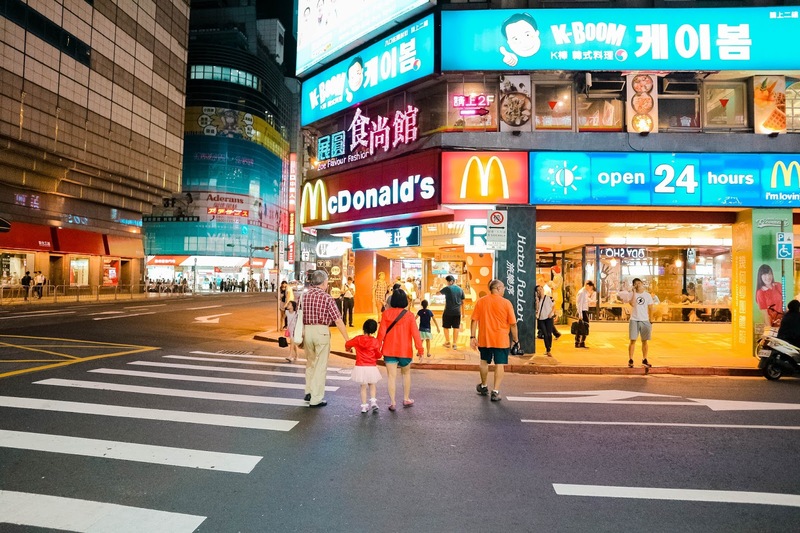 Next stop: Ximending, the main shopping district of Taipei. Here, you can find all sorts of things - from food to apparel. 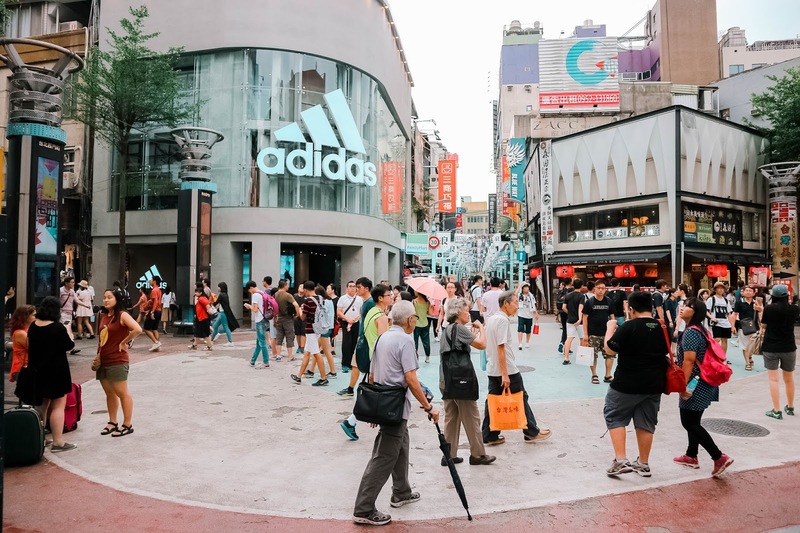 It is easy to get lost around Ximending, and if you have enough energy, you can spend the whole day shopping and dining here. Since we can't get over with Taiwanese food, we hopped on the train, exchanged from blue to the red line, and made our way to one of Taipei's largest and probably one of the oldest night markets. 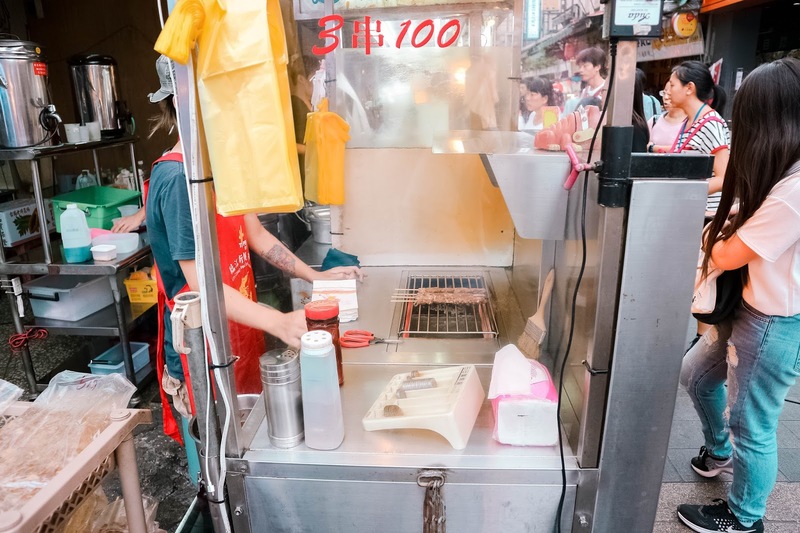 Shilin Night Market offers a lot of Taiwanese street foods. It is clean and safe to eat, cheap, and delicious. There were only a few people walking around the vicinity but come at seven in the evening, the place is jam-packed and brimming with so many activities. All sorts of green and meat. 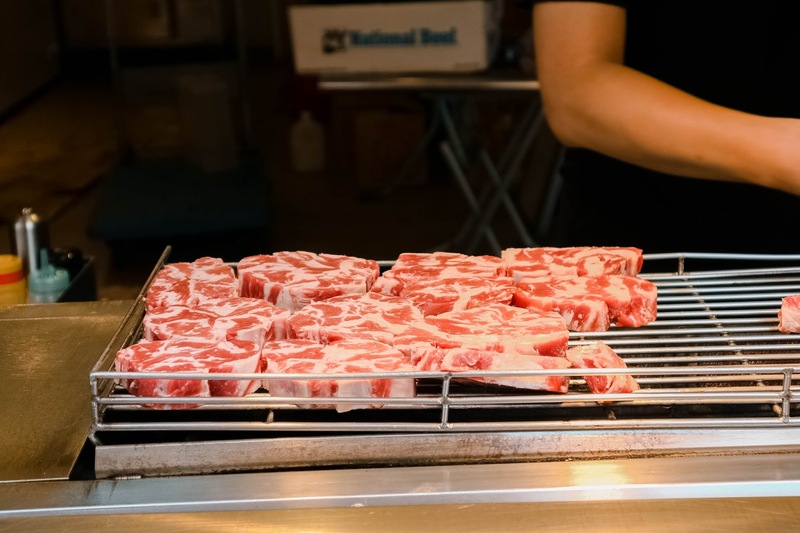 Pork barbecue: 3 for NTD 100. 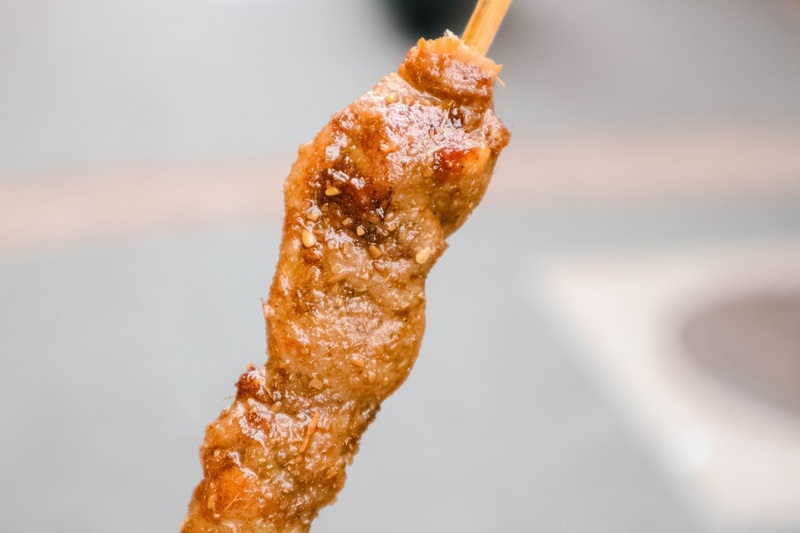 Wagyu beef as street food? Why not! Tastes like sati, but it's pork. We ran out of energy, so we went back to our hotel at half past five in the afternoon to freshen up and to reenergize even just for an hour. By half past seven in the evening, we went back and explored the neighborhood of our hotel. You see, whenever I book my accommodation, I always consider its location. 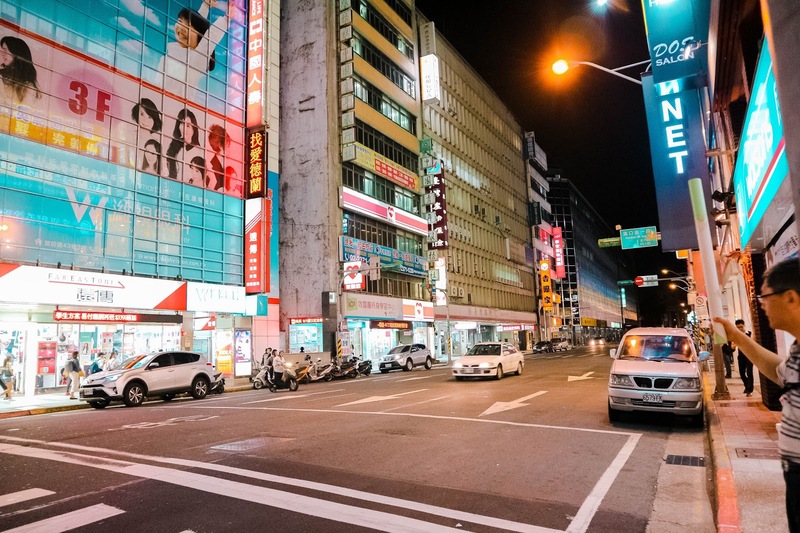 Located near Taipei Main Station, The Diary of Taipei Hotel offers neat rooms with hot and cold shower, fast internet connection, and a cable LED TV. Our two-night stay comes with a complimentary buffet breakfast. The streets are clean, too! The second day was a bit more laid back and relaxed as we had nine hours of undisturbed sleep. 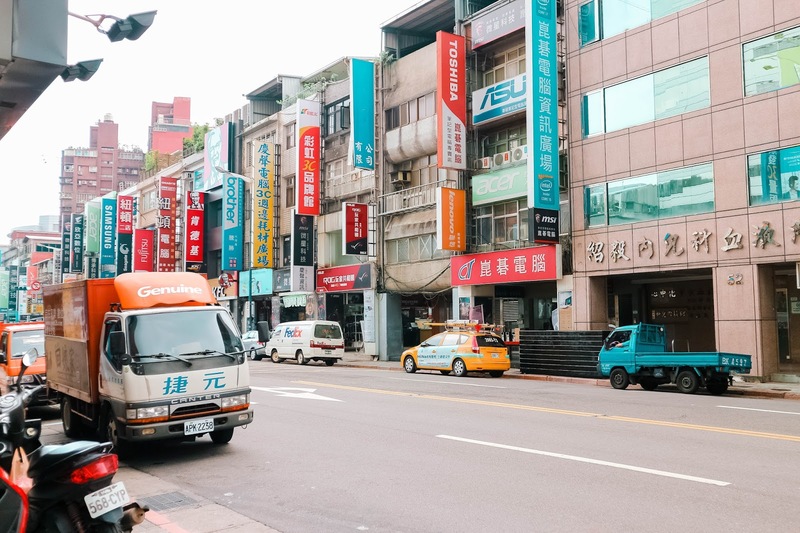 The journey continues as we explored more of Taipei. We visited Taipei Expo Park, Huashan, Longshan Temple, and Taipei Zoo. Among the four places that we've visited, Huashan is my favorite. What used to be a wine factory is now a safe haven of contemporary and modern art. There are also quaint shops and cafes around too. As we made our way to Taipei Zoo, it became dark and gloomy. I sat on the window seat of the train, staring at the rain falling down like a million falling stars. Lightning illuminated the day occasionally followed by the deep roar of thunder. I leaned more closely upon the glass, my nose pressing against it. 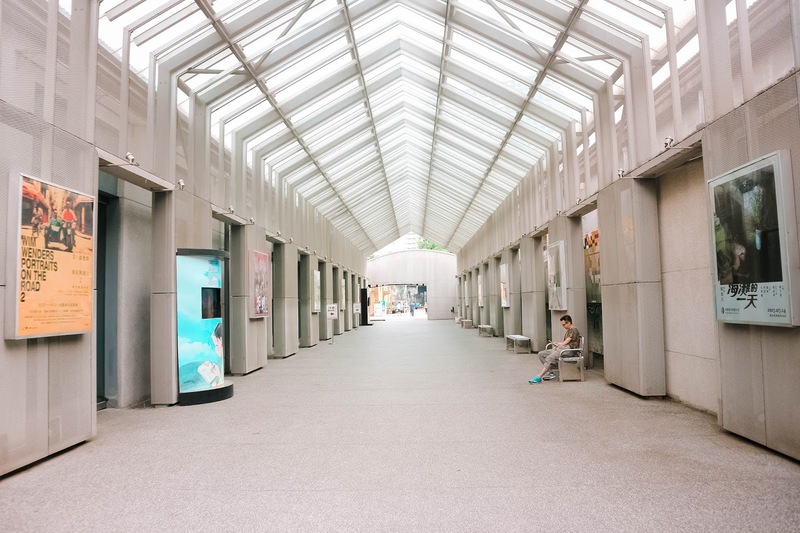 There was no way that we can explore the zoo. My mom and I were really expecting to see the pandas, but the weather wasn't cooperating. We just shrugged it off, thinking that we can always go back to Taipei. We went back to our hotel, packed our bags, and left with a big smile on our faces. 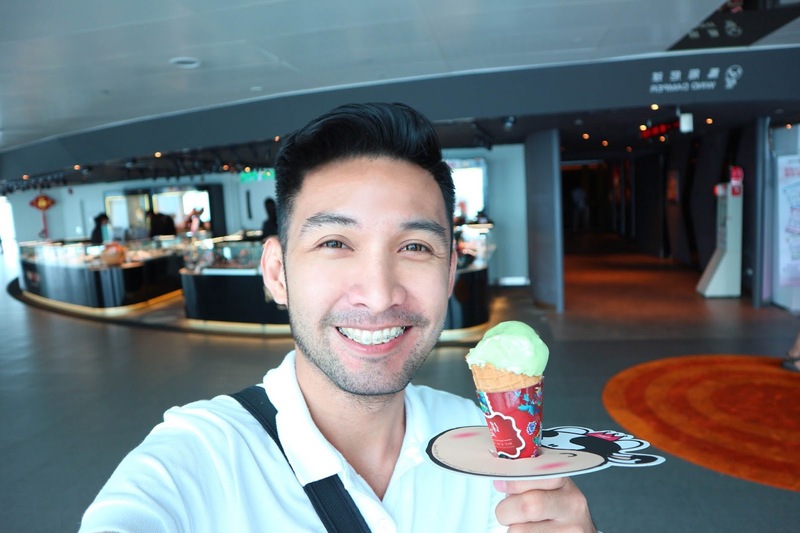 Taipei is an emerging tourist destination for Filipinos. 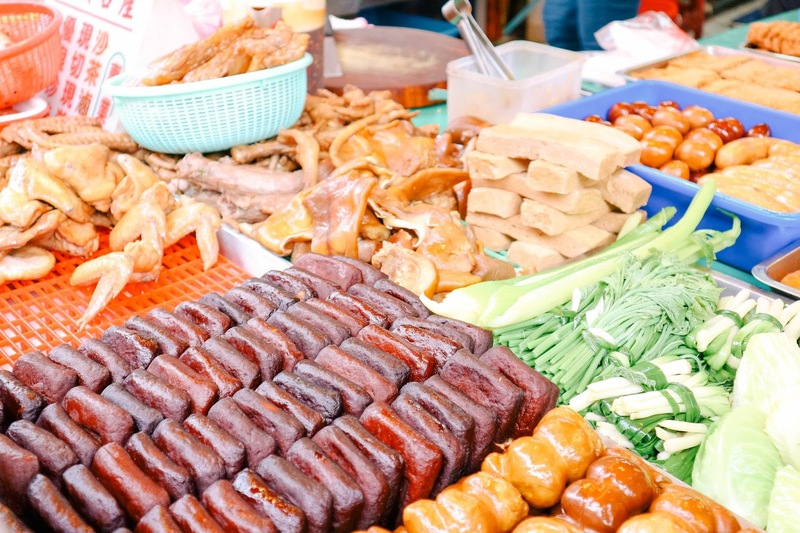 With the upcoming visa exemption this September, more and more Filipinos can now access to Taiwan's traditional and unique eats, majestic sights and landscapes, and some of its famous landmarks. Despite the language barrier, the locals are nice, accommodating, and helpful. 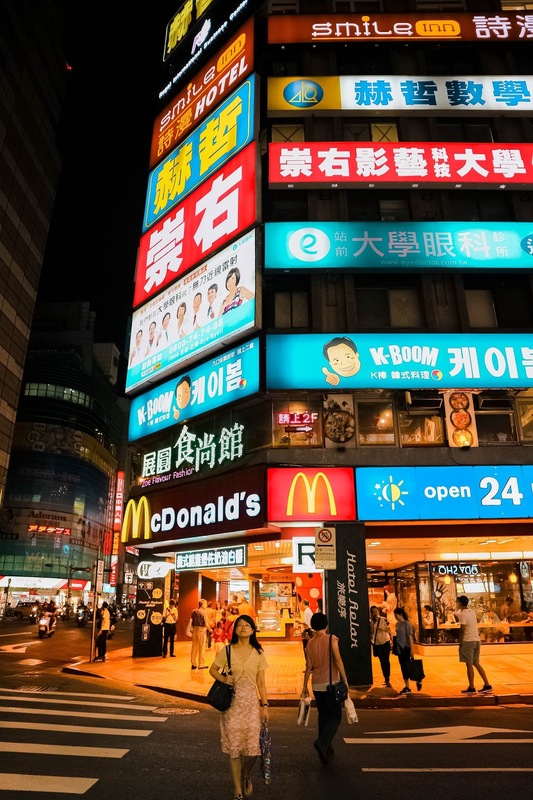 It may not be as fast-paced as Hong Kong, Singapore, or Tokyo, but it is definitely a must stop for any serious Asian travelers. Do you have an update regarding their free visa implementation this coming September? I have a flight in November and I'm hoping that the exception of visa will be implemented before my trip. Hey Vince! I think they'll be implementing it this September.